We’re coming down to the wire folks! Christmas is RIGHT around the corner and our favorite stores know that we are all still very busy finishing off our holiday lists. 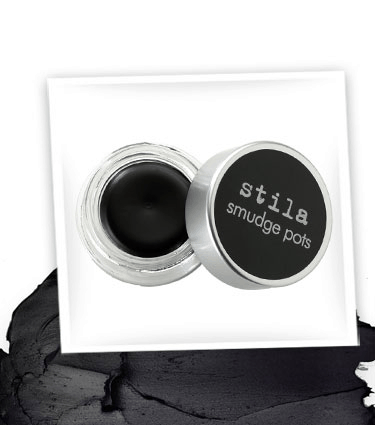 Stila Cosmetics is offering free shipping TODAY ONLY. Use code INTIME at checkout to benefit from the sale. Can’t figure out what to get that special someone? Make use of their gift guide form. 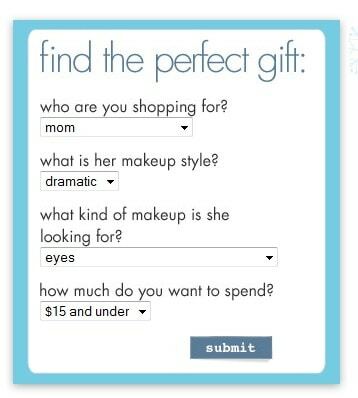 You plug in who it’s for, what makeup style they follow and how much you want to spend. Don’t you just love the magic of the internet? !